Since 1966, Eye Associates has been offering effective eye treatments in Elgin, Irmo, Pelion, Cayce and the surrounding areas. We have a team of experienced doctors who will help improve your vision with our unique techniques and treatments. 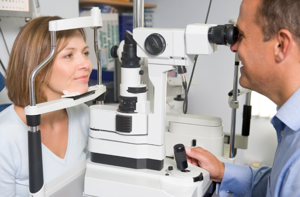 Our services include eye disease treatments, vision exams, laser surgery, eye allergy treatments and more. Copyright © 2018 columbiaeyedoctor.net All rights reserved.